Hi, I’m new here and I am looking forward to talking about The Bible and getting to know the brothers and sisters in The Lord! Thank you very much! God bless you too! Thank you very much! I certainly will! Haha, I know right? Thank you! Wow, that’s a pretty cool picture! Thank you very much! God bless you all! A warm welcome to CC and glad to meet you! 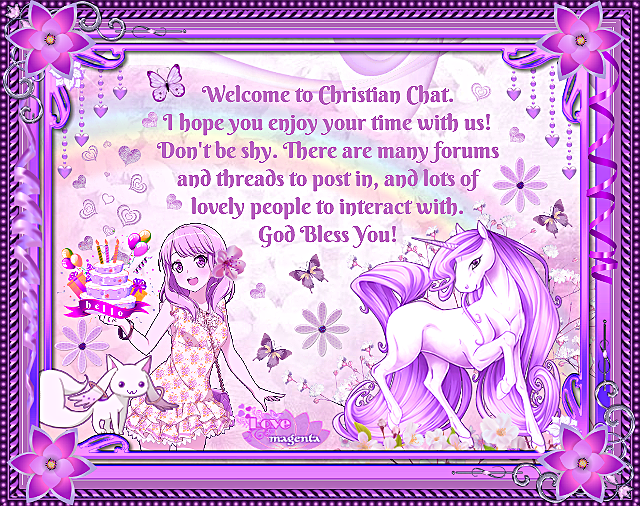 You will find many new Christian friends here. God bless! Welcome to CC! Glad you joined our community! Hello BC, welcome to CC. I hope you will enjoy your stay here.